12 drummers drumming … we made it! We are on our final day of our 12 Days of Christmas and it is certainly going off with a bang with our 12 drummers drumming. I quite like the sound of a side drum but can you imagine the noise that 12 drums make? What a racket that would be …. ear defenders anybody? 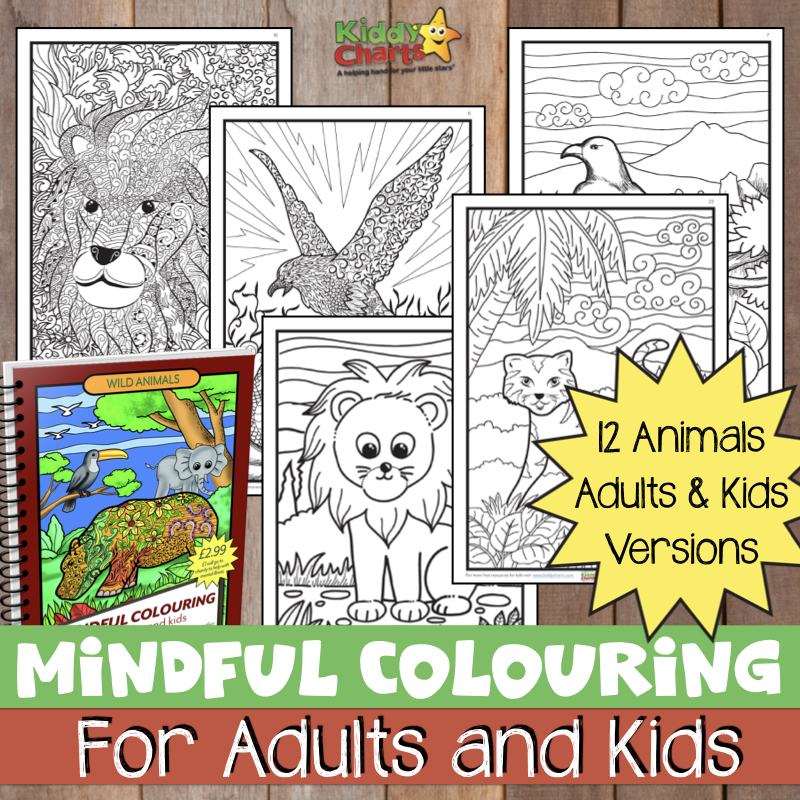 As I said, we are on the last day of our colouring downloads so theoretically you should now have 12 different colouring pages that you have already or are getting ready to download. We hope you and your little ones have had lots of fun with them. They may also have turned a little messy if you did decide to use glitter on day 5 for the five gold rings. Don’t worry if you have missed any of the downloads, they will be remaining on the site for some time to come so there is still plenty of time if you are needing to settle your kiddies down for half an hour so you take some time for yourself.